Charming Northgate Home Walkable to Excellent Schools! Fall in love with this charming one-story home! Situated in Northgate, a friendly community & walking distance to top rated schools. Home features 3 bedrooms, 2 baths plus office and sunroom. Great open floor plan. Spacious front living room. Kitchen comes equipped with stainless steel appliances, granite counter tops, electric stove, ample storage & dining area. Spend family time together in the cozy family room by the wood burning fireplace. The sunroom is perfect for many memorable gatherings. Step outside, the large sunny private patio is great for play & entertain. Low maintenance front & back yards. Master suite with step-in shower. Good size bedrooms. Dual paned windows with sun tunnel skylights. Beautiful hardwood floor & recessed lights throughout. Fresh interior & exterior paint. Laundry in garage. 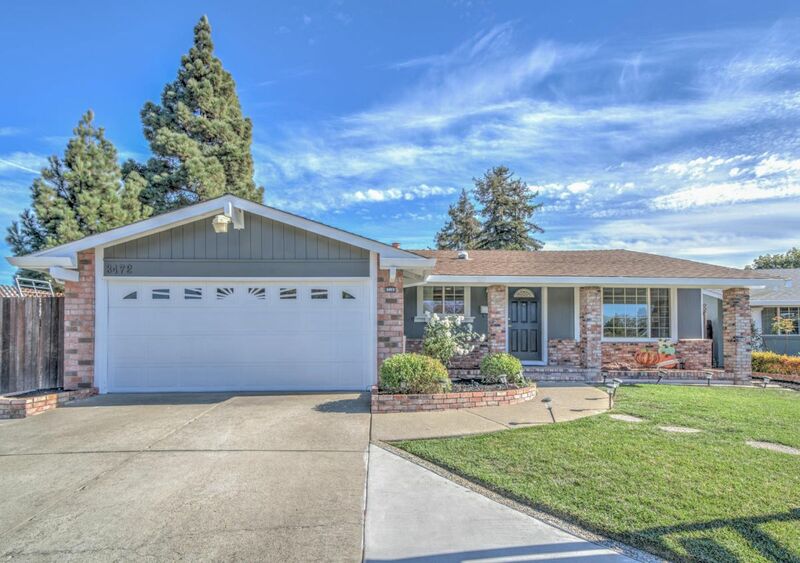 Home is centrally located near 880/84 freeways, BART, train, Ranch 99, Whole Food, Central district, restaurants, cafes, conveniences, parks & Quarry Lakes Regional Recreation Area.